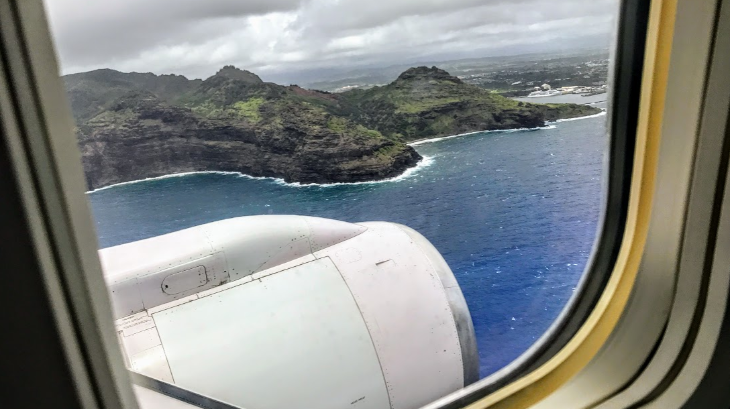 United is making a big grab for the lucrative Hawaii market, adding 11 new nonstops from the mainland, and adding even more lie-flat seats on overnight flights. 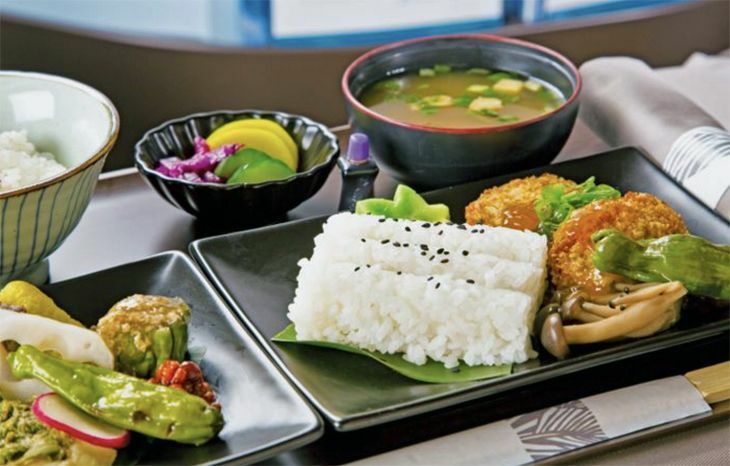 It is also making its Denver hub a major, year-round gateway to Hawaii from the midwest. 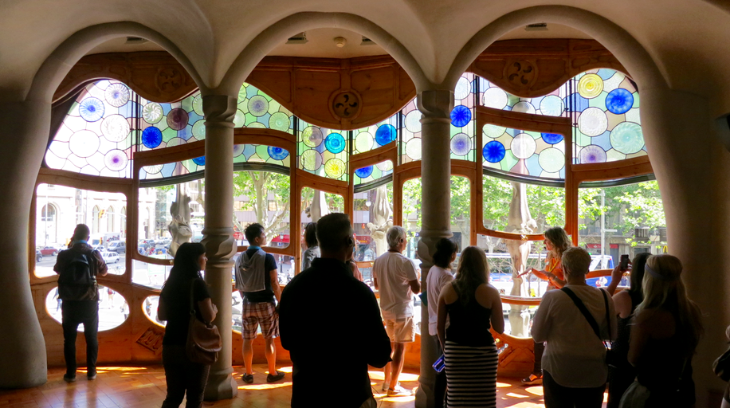 More flights usually results two things important to frequent travelers: lower fares and more opportunities to redeem points to get to paradise. 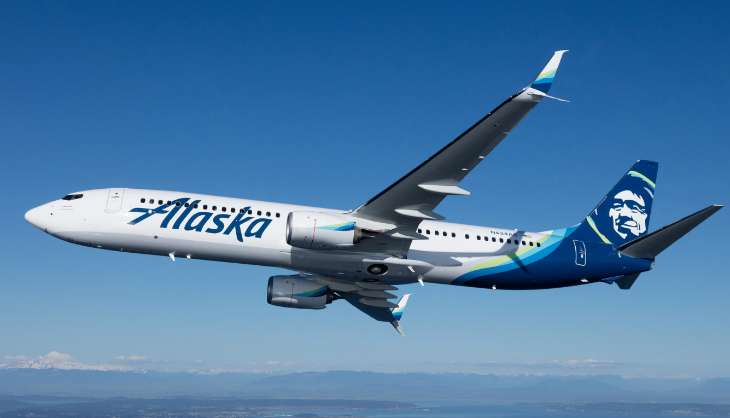 However, demand for Hawaii trips has increased so much recently that the additional capacity might not result in significantly lower fares or redemptions. Time will tell. However, it never hurts to set up fare alerts and keep an eye out for cheaper mileage redemptions in light of this announcement. 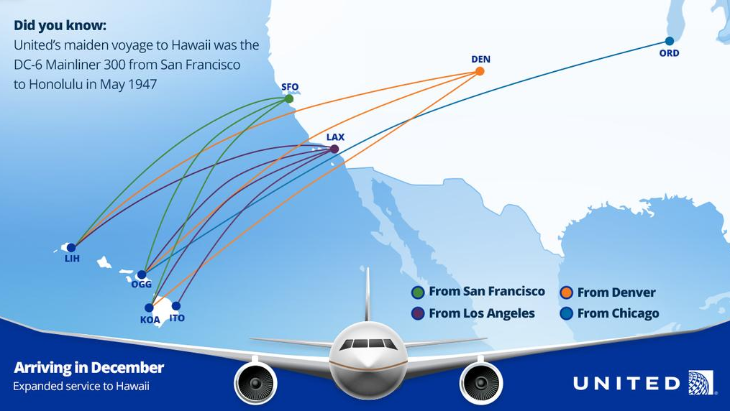 With the addition of the 11 flights, United says that it now offers the most flights between the mainland and Hawaii than any other carrier. But flights to Hawaii are not cheap! 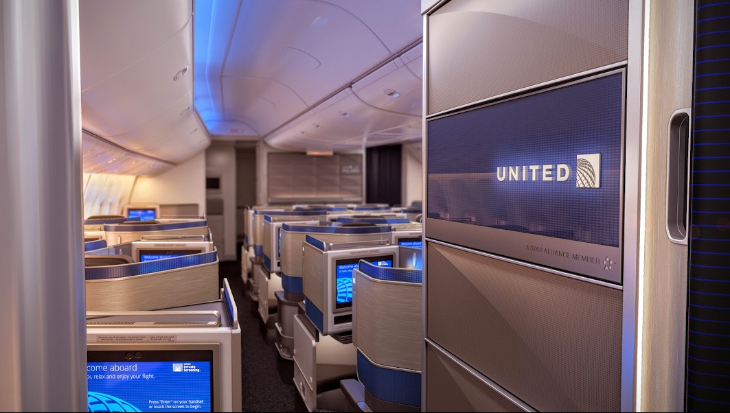 Looking at August roundtrips in United economy class, Chicago-Maui and Denver-Maui are running a cool $1,400. Houston-Maui is $930. Cheapest SFO-Maui is $460, and LAX-Maui is about $570. Denver’s seasonal flights to Kona, Lihue and Maui will convert to daily, year-round service. 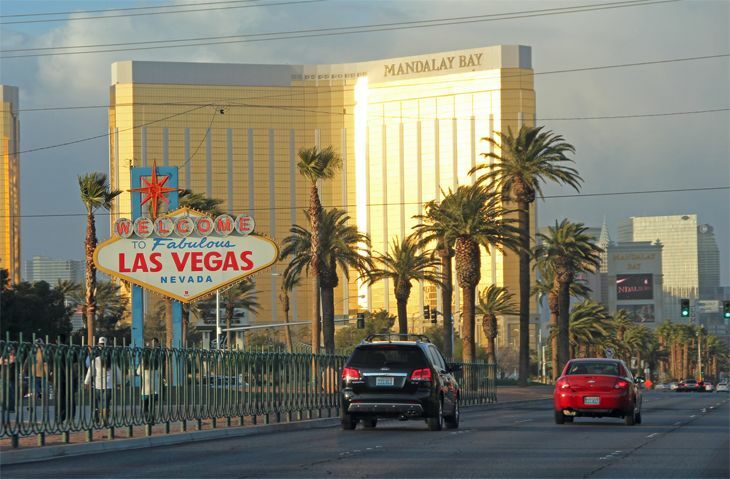 From San Francisco, Maui nonstops increase from three to five times per day. 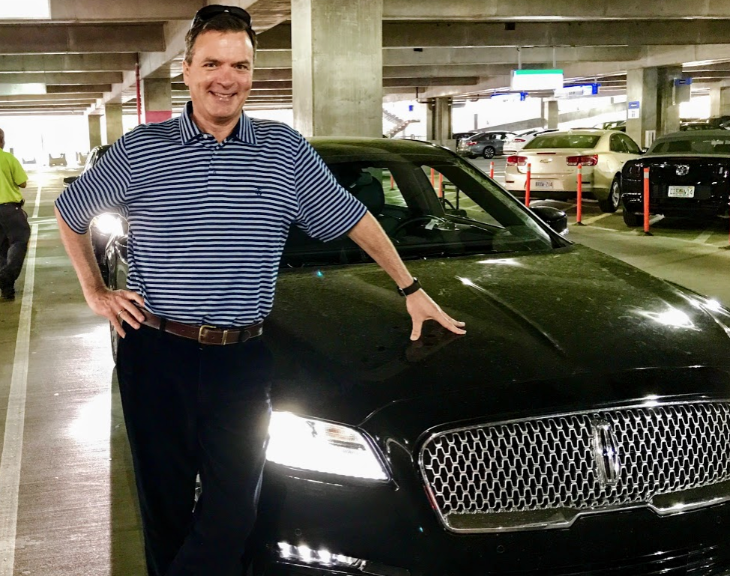 Lihue increases to two per day. Kona increases from twice to three times per day. 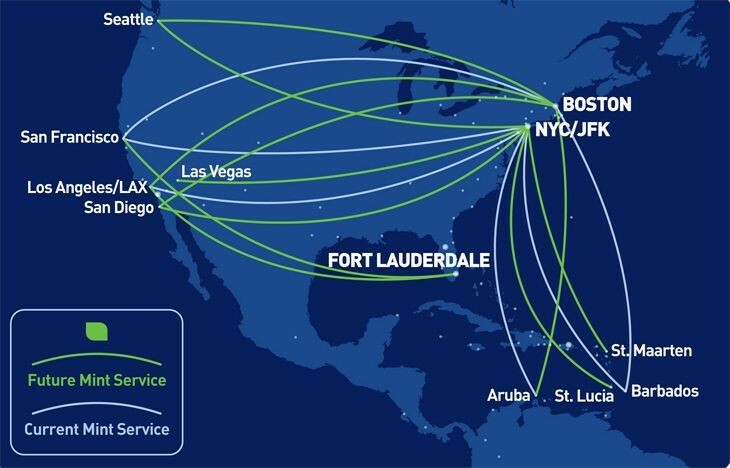 Chicago-Maui service increases to 5x per week, up from 3x. How do you fly to Hawaii? 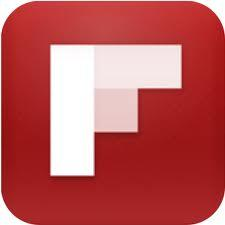 Have you been lately? 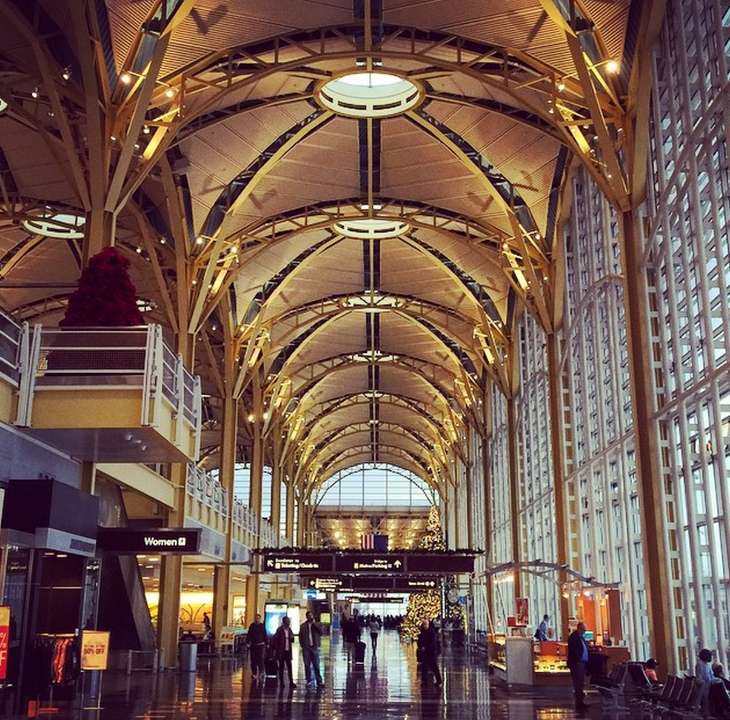 How much did you pay…or how many miles did you redeem to get there? 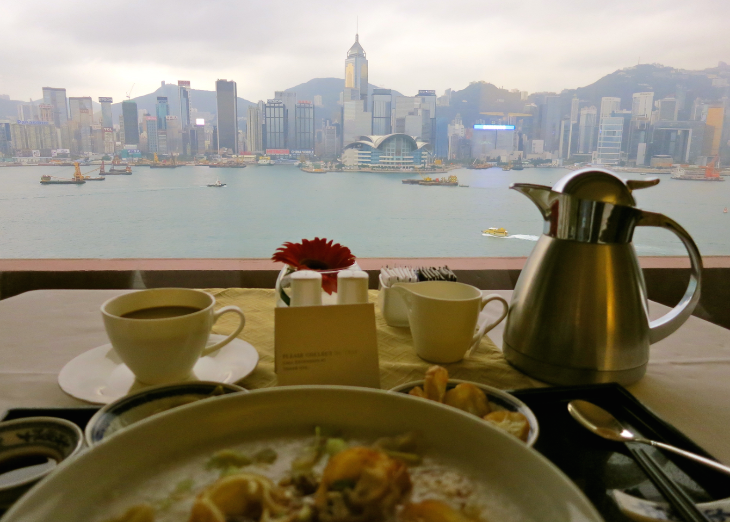 I recently snagged SFO-LIH for 45,000 United miles, which felt like a steal. You? 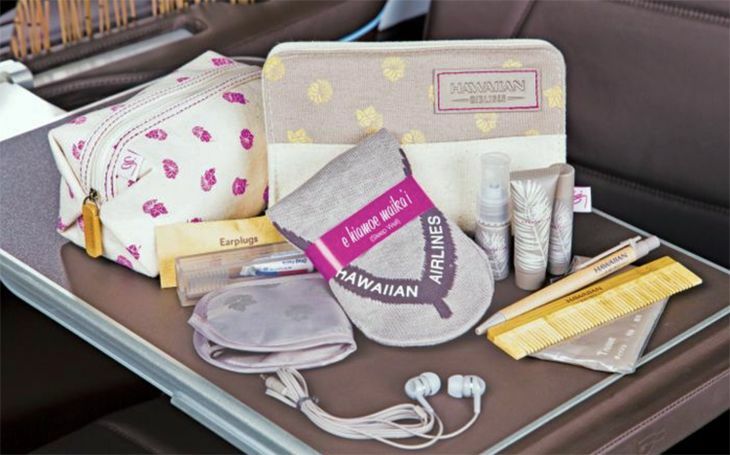 Hawaiian Airlines has revealed details of the planned makeover of its A330 fleet, including a new Premium (business class) Cabin with lie-flat seats and the addition of more “Extra Comfort” (premium economy) seats with more legroom than regular economy. 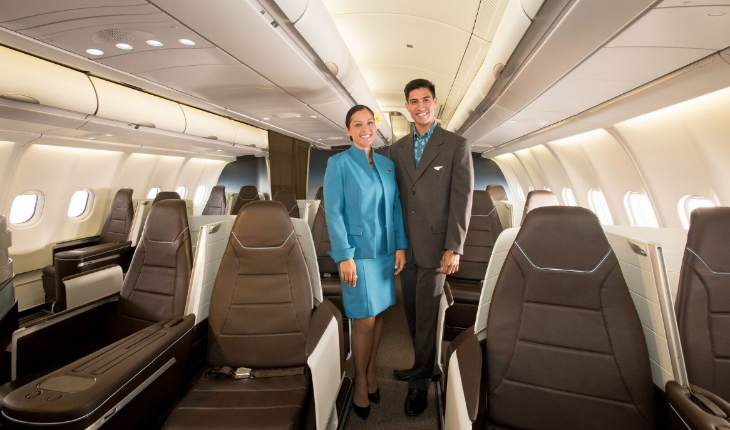 The new Premium Cabin will still have 18 seats, as Hawaiian’s Business/First cabin has now. 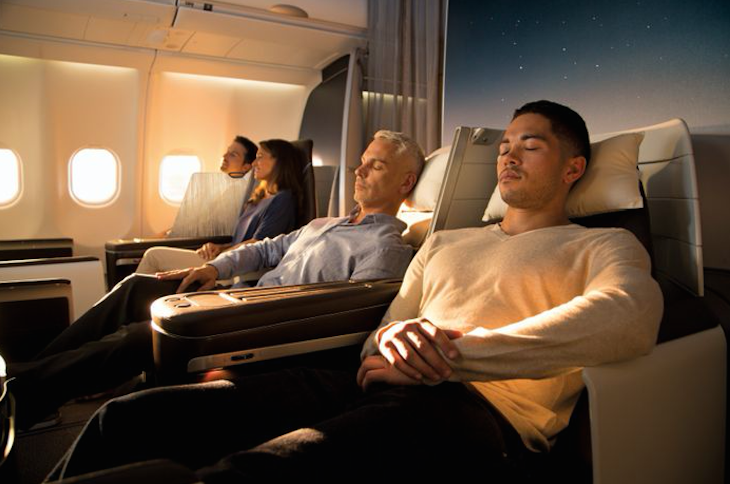 But the new seats will recline into beds that lie flat, featuring 20.5-inch width and 76-inch length. 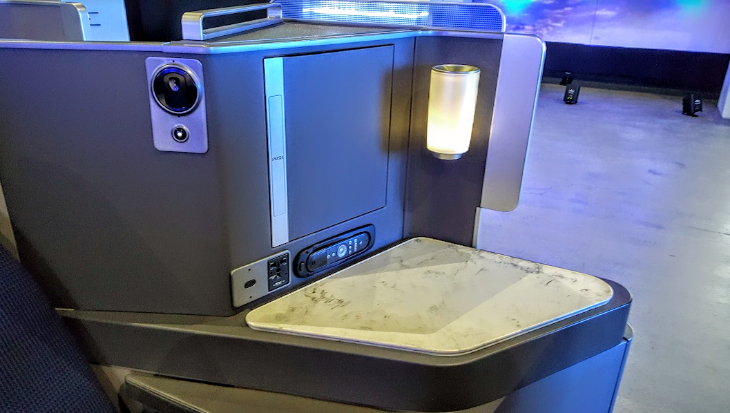 They’ll be in a 2-2-2 configuration, offering “intuitive” seat controls as well as two USB ports and one A/C power outlet for each seat. 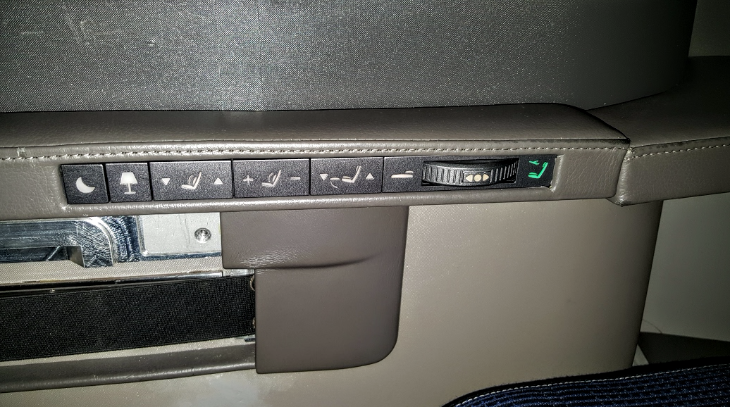 Those seat controls include a new “reclining wheel” that passengers can use to set the exact amount of recline they like, up to 180 degrees. 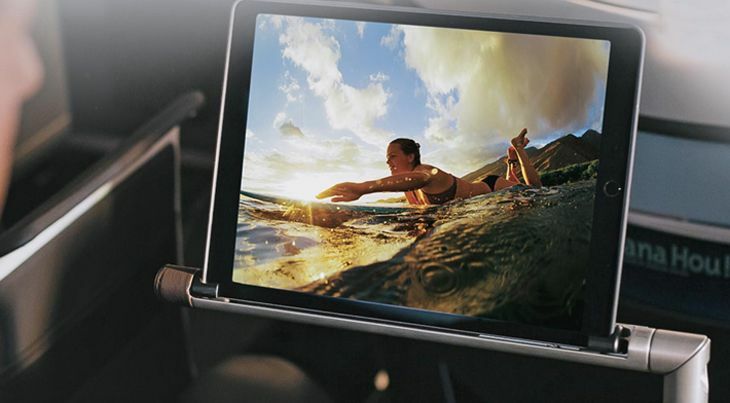 “An advanced in-flight entertainment system is powered by the next generation of large-format tablets resting on an adjustable telescoping arm for optimal viewing angle and comfort,” Hawaiian said. 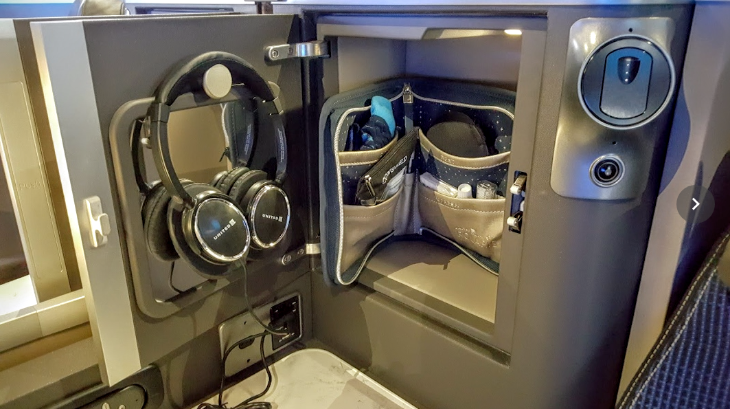 You can see more about the new Premium Cabin here. In the past, Hawaiian was primarily a West Coast – Hawaii operation. 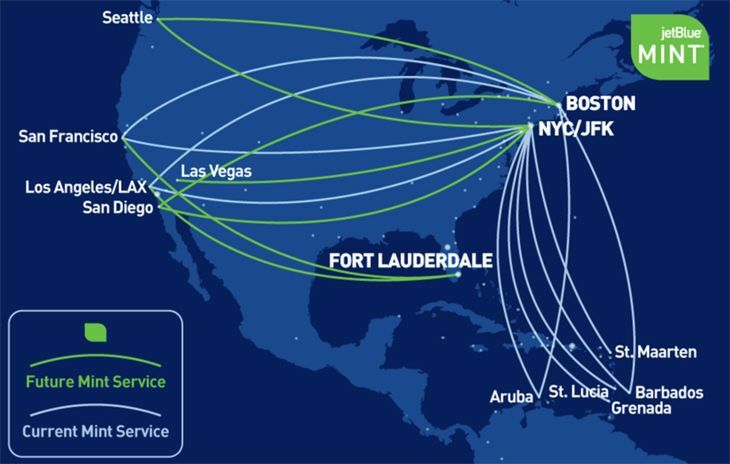 But recently Hawaiian has added new nonstops to New York (10 hours) and is building up at a transpacific powerhouse with flights between its Honolulu hub and biz travel destinations in Australia, China, Japan, Korea and New Zealand. 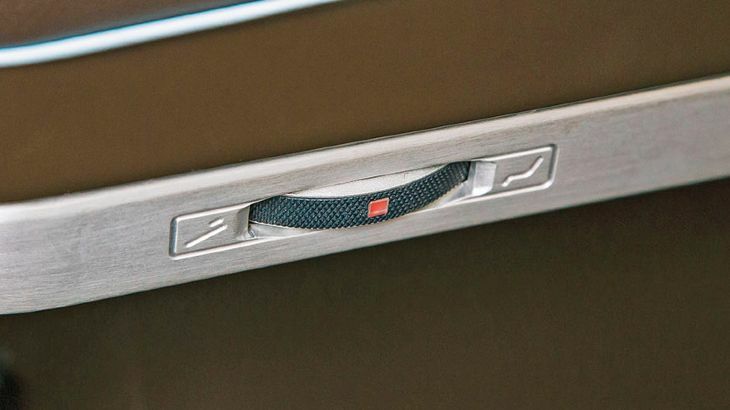 To compete in these long-haul markets, it needs a lie-flat seat up front. 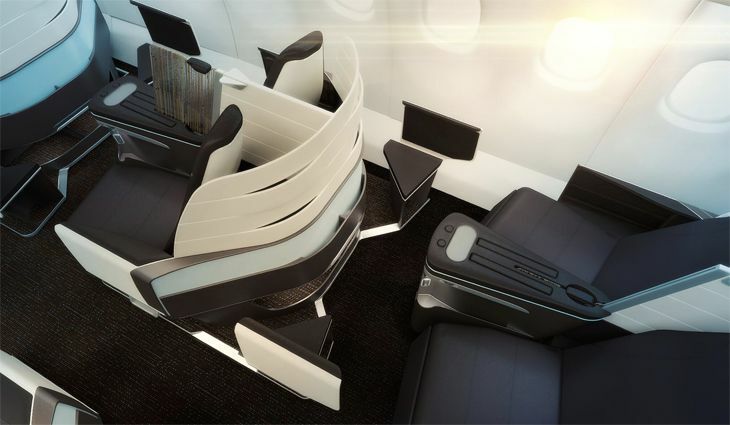 Meanwhile, the A330’s Extra Comfort (premium economy) section will get an additional 28 seats, for a total of 68. Main cabin seating will be reduced from 236 to 192. 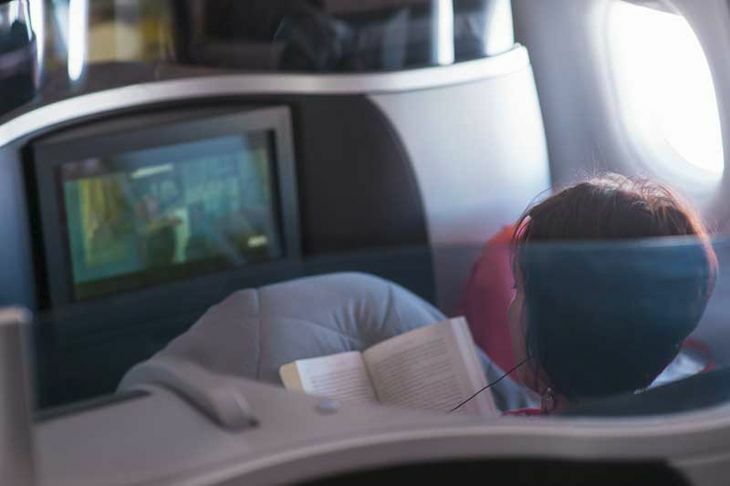 Extra Comfort seats provide 36 inches of pitch, and purchasers also get priority boarding, complimentary on-demand entertainment and a power outlet. 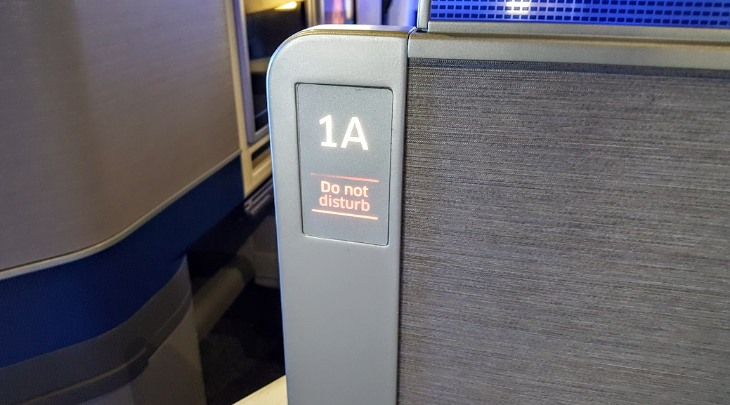 Hawaiian said seat pitch in the standard economy will still be 31 inches on the reconfigured planes. 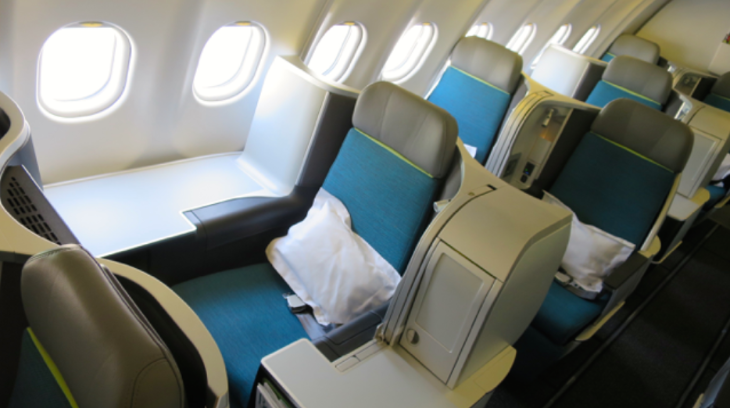 Today, Hawaiian’s A330’s seat 294 passengers, with 18 in Business/First Class, 40 in Extra Comfort and 236 in economy. 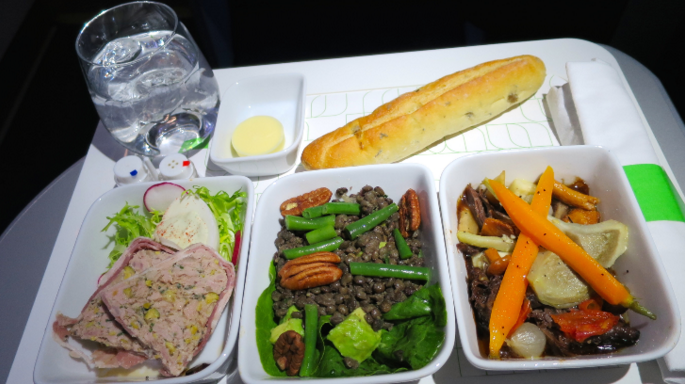 See our Trip Report of Hawaiian’s A330 flight between SFO and HNL. The new configuration will have fewer (278) seats overall: 18 in Business/Premium Class, 68 in Extra Comfort and 192 in the economy. The airline said the first newly configured A330 will start flying in West Coast-Hawaii service during June, but it won’t say where. 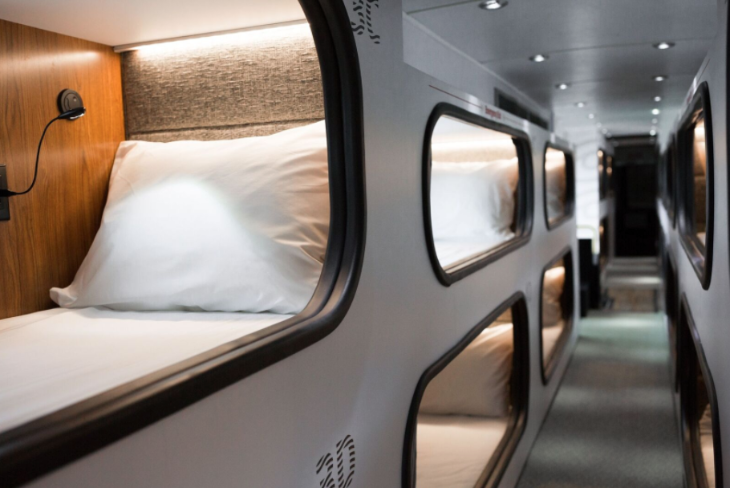 “Sales for the Premium Cabin are expected to commence in the fall, when the first dedicated routes will be revealed along with new signature service elements and a host of new amenities,” the company said. The overhaul of its A330 fleet is expected to be completed by early 2018. Have you flown Hawaiian Air? What did you think? 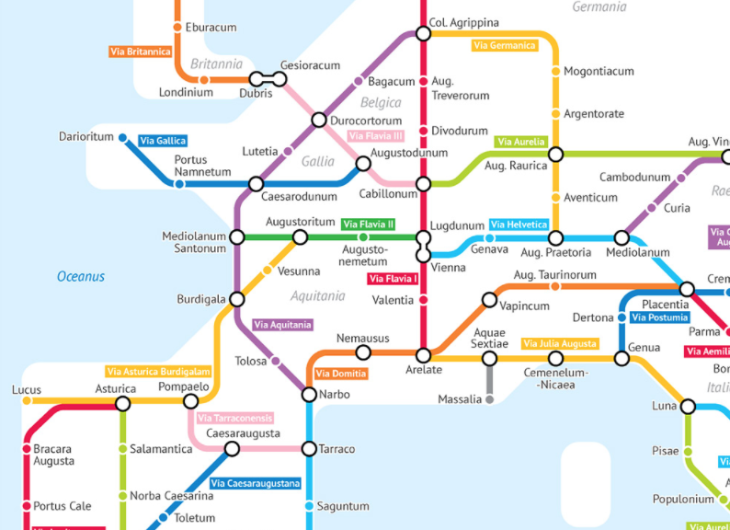 Would you consider it for a transpacific trip? Please leave comments below. 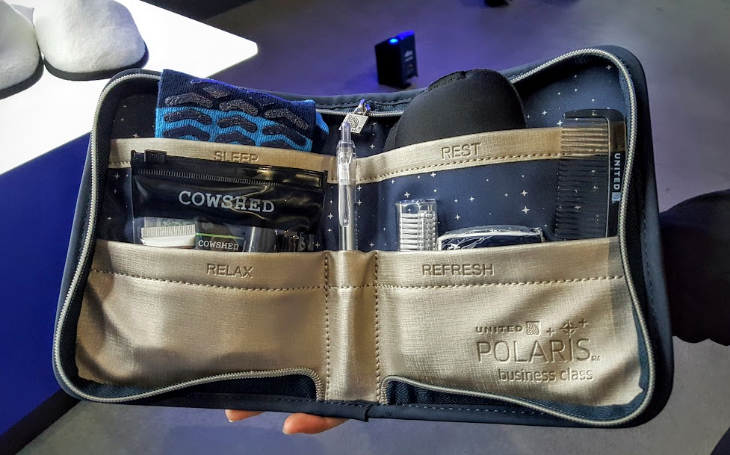 It was a fantasy, for sure: A fully horizontal night of sleep during the long flight from San Francisco to Auckland—at not much more than an economy fare. 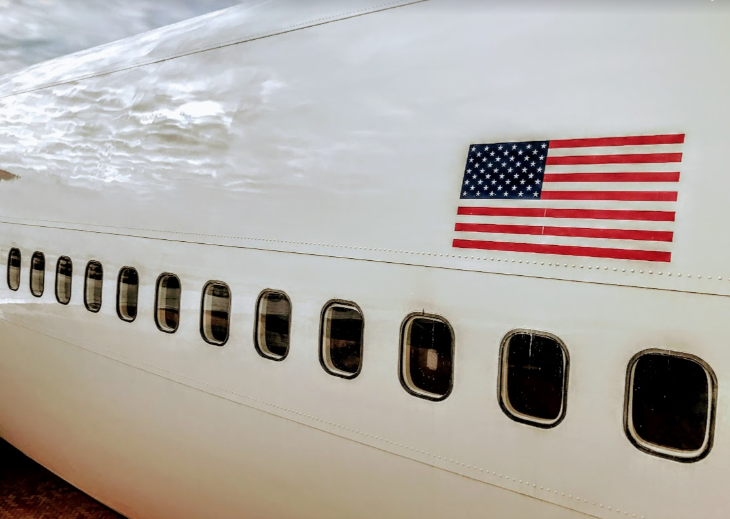 Last month, my husband Joe and I flew that route on an Air New Zealand Boeing 777, and I was admittedly smug about what I thought was a well-kept secret in the airline industry: the Skycouch. The Skycouch works like this: You buy two lowest-fare economy tickets, then pay a single upcharge (for us, $600). 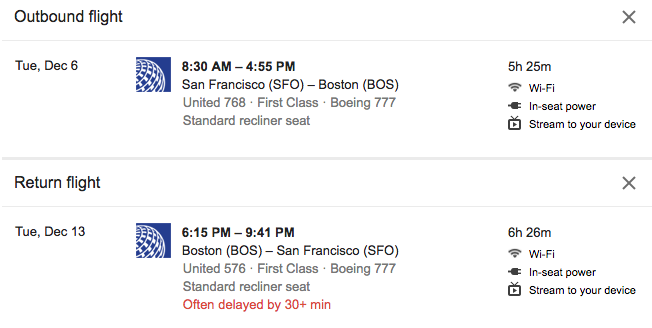 The lowest roundtrip economy fares for March trips between SFO and Auckland are currently around $1,200. 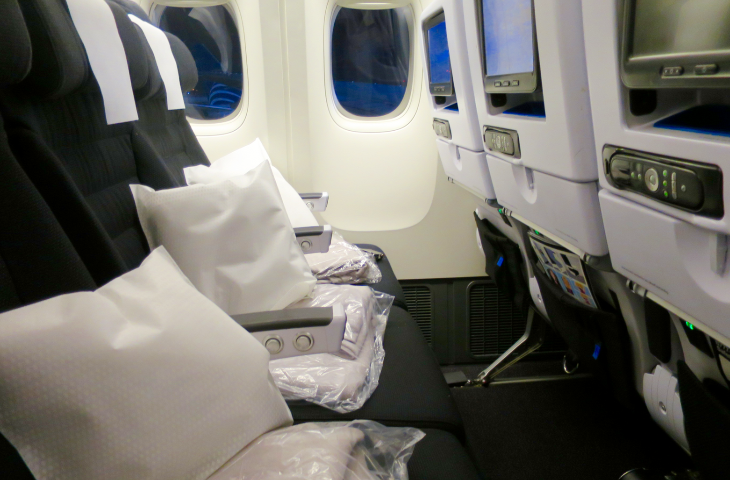 You now are guaranteed the middle seat will be empty, and the three seats in your row will fold out to create a bed. Note that the seatbacks do not move, but instead, a segment folds up by your feet like a recliner’s footrest to create the flat bed. 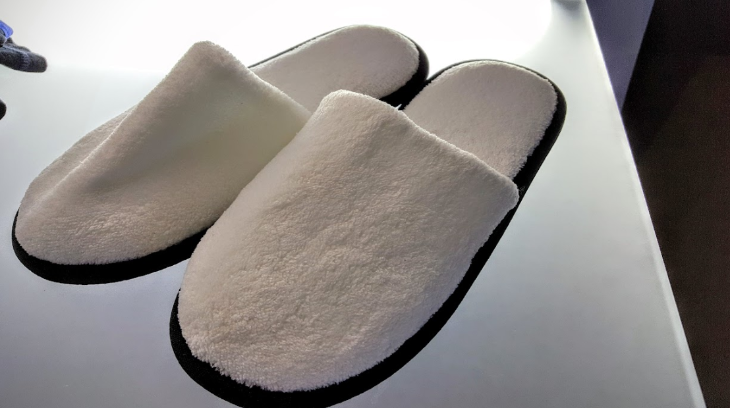 You sleep together (recommended for couples only!) perpendicular to the aisle. The Skycouch was going to get our trip off to a remarkable start, I thought giddily. My elation about the prospects of the Skycouch—not to mention the fact that Joe and I were embarking on a much-anticipated 10 days without the cares of children, work or life—floated us through a pre-flight celebratory glass of wine and a relaxed boarding process. Then we arrived at our row. Hmm. 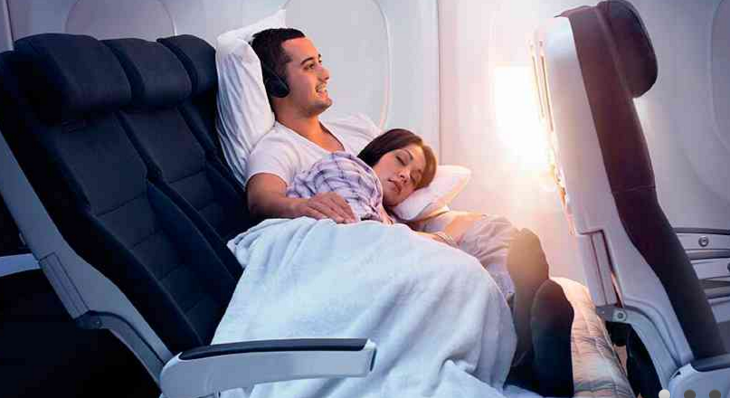 I quickly sized up the seat pitch and could clearly see this was going to be neither as spacious nor romantic as the photos on Air New Zealand’s website made me think. When the cabin lights dimmed and we prepped the “couch,” we raised eyebrows at each other. Joe is 6′ and slim. I’m 5’4″ and relatively small. Yet this would be tricky. As we put up the footrests to create the bed, it didn’t take a scientist to calculate what a tight squeeze this would be. I’ll spare you the details of the acrobatics required to get in position, but 10 minutes and several tries later, we were wedged in a “spoon” position in the space, our four feet poking into the aisle, with my backside tight up against the seat backs and Joe’s nose about one inch from the tray table. Now we had to attach the seat belt. Air New Zealand has very cleverly packaged special seatbelts for the Skycouch. 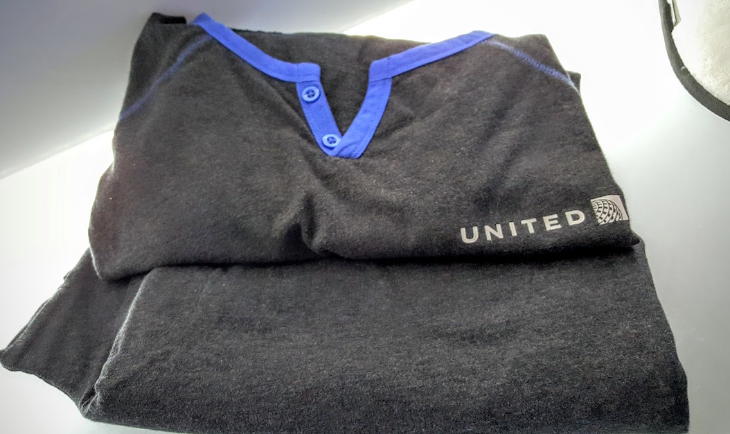 We picked what they called the “cuddle belt” and Joe contorted himself to hook it to the special clip on our middle seat, then locked it into the hook below the middle seat in front of us. An optimist by nature, at this point I thought, “OK, the hard part is done. Time to sleep.” I failed to take into account one very important factor: heat. About 10 minutes later, warmed quickly by being wedged against the furnace of Joe, I was dying. I whispered, “I’m boiling up. I have to take off my sweater.” Since we had no wiggle room—literally–this would require new acrobatics. Joe contorted himself to unhook the cuddle belt. I inched myself into a sitting position—which couldn’t be accomplished without Joe doing the same. I peeled the sweater off. Acrobatics resumed and the cuddle belt was clicked back in. Economy & Skycouch™ 777-300 from Air New Zealand USA on Vimeo. It shouldn’t surprise you that about 15 minutes later, Joe was the one sweating, and we repeated the same maneuvers so he could remove his sweater. Humpf. About two hours later, unable to even toss and turn, the only things asleep were our arms that were wedged beneath us. We decided to put two seats back into upright position to sleep sitting up. Which was actually much better. The Skycouch is an example of a brilliant idea on paper. Or perhaps it was conceived (by the otherwise-admirable design firm, IDEO) when seat pitch was bigger. For us, though, it was so uncomfortable that it made sleeping sitting up seem like a pleasure. We had new appreciation for being in position to control the temperature, feel all our body parts and twist and turn at will. Oh well. 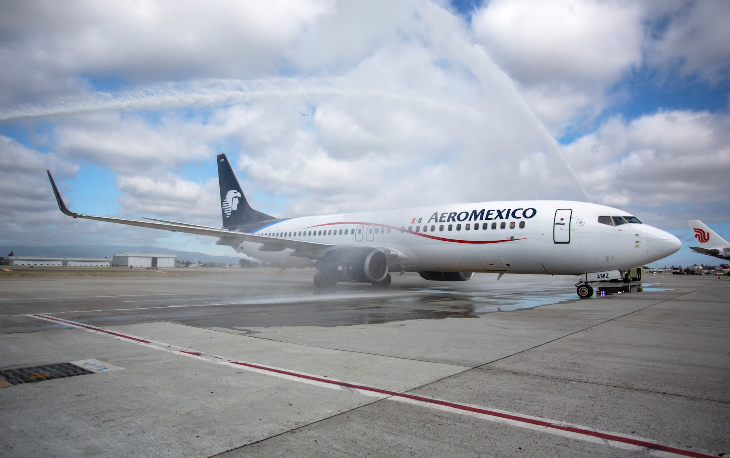 Another airline hope dashed. Happily, the Sky Couch experience was the only disappointment on what was an extraordinary trip. And, in fairness, our Air New Zealand experience was otherwise lovely. 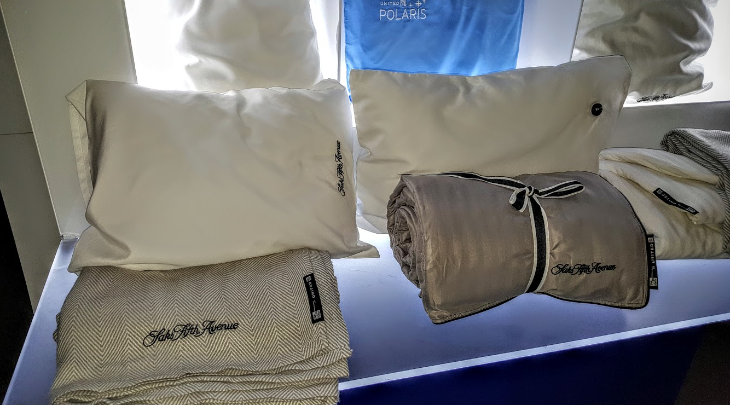 Flight attendants shared that special Kiwi hospitality, food and wine were excellent, and I was thankful to have real pillows and a biz-class-worthy blanket. 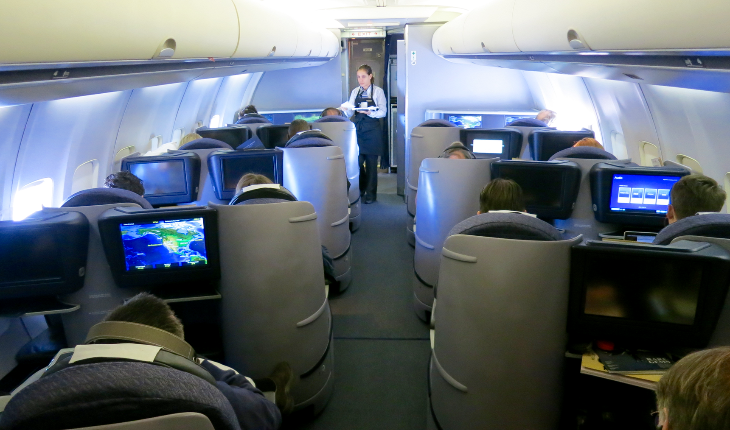 On our flight home, we embraced the current culture of gratitude mania and reveled in our fully-upright seats. 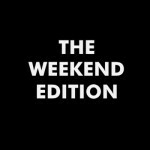 Less sleep, more movies: that works, too. 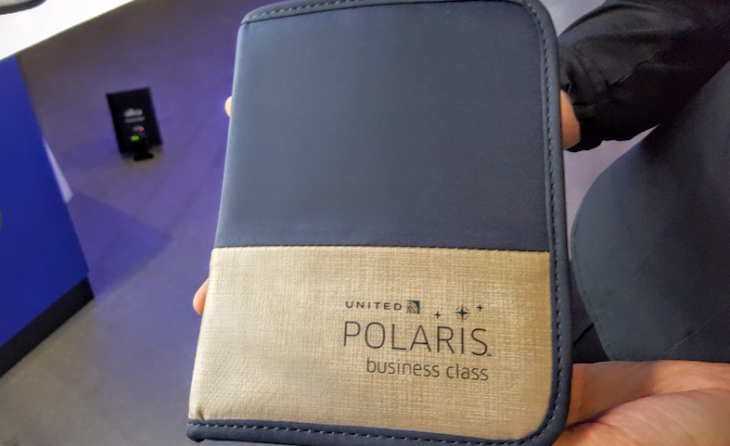 Last week I wrote a column about getting your money’s worth in business class for BBC.com— it ended up being one of the most popular posts on site, so I thought I’d share it with TICKET readers. Flying true-lie-flat from Atlanta is a mixed bag. 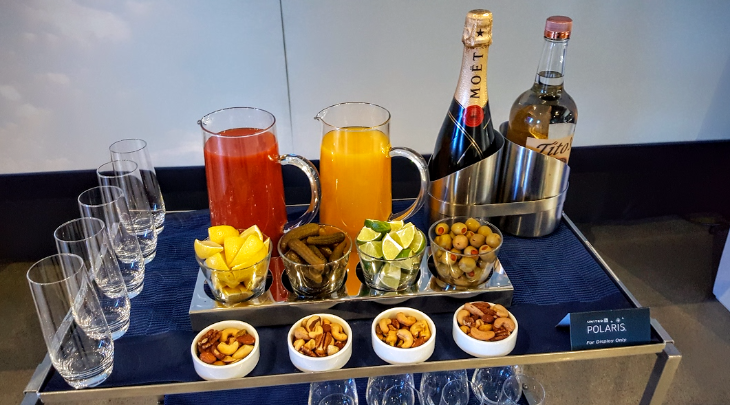 If you are flying to London, you are in luck: All British Airways flights around the world, including those on ATL-London Heathrow nonstops offer true lie-flat business class. 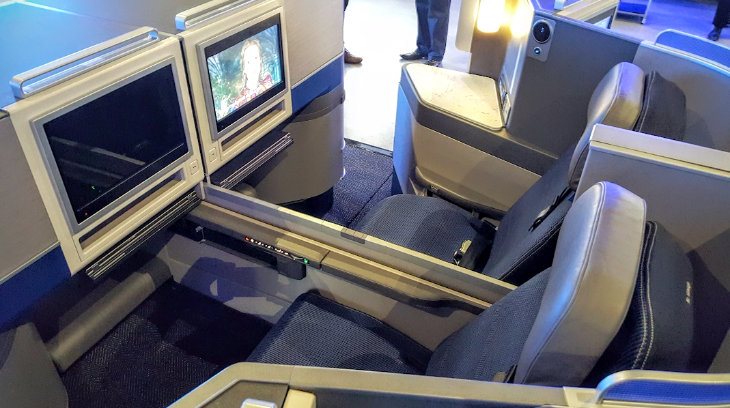 All nonstop Delta flights between the US and London Heathrow offer true lie-flat seats, too (primarily on Boeing 767’s). 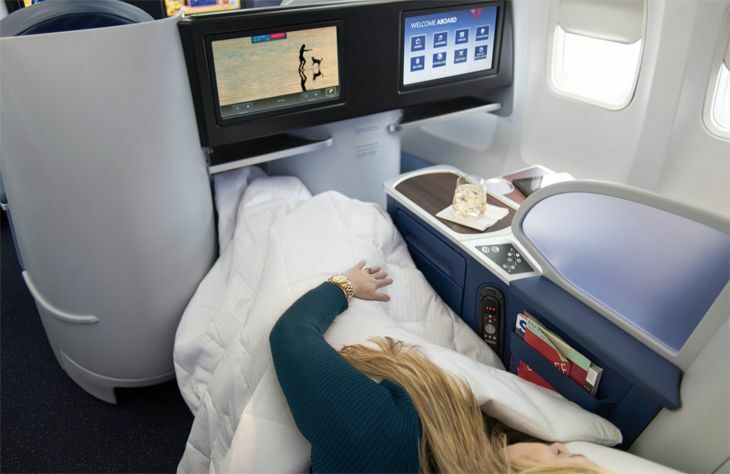 From ATL, Delta also offers true lie-flat seats on Boeing 777 flights to Sydney, Dubai, Tokyo and Johannesburg. 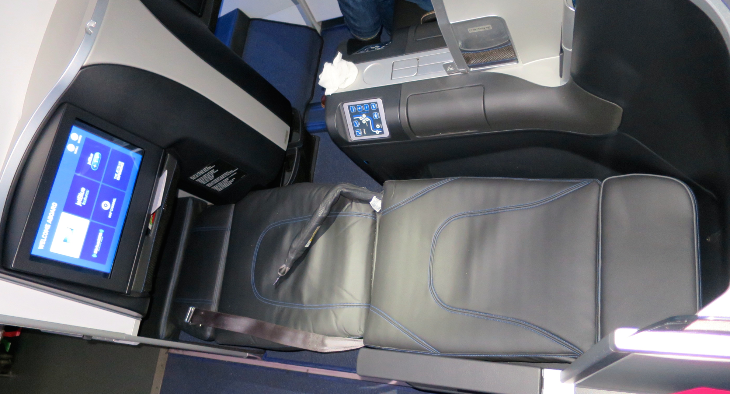 Regrettably, all those shiny, newly painted Delta 747’s still sport Northwest’s slanted lie-flat sleeper seat. 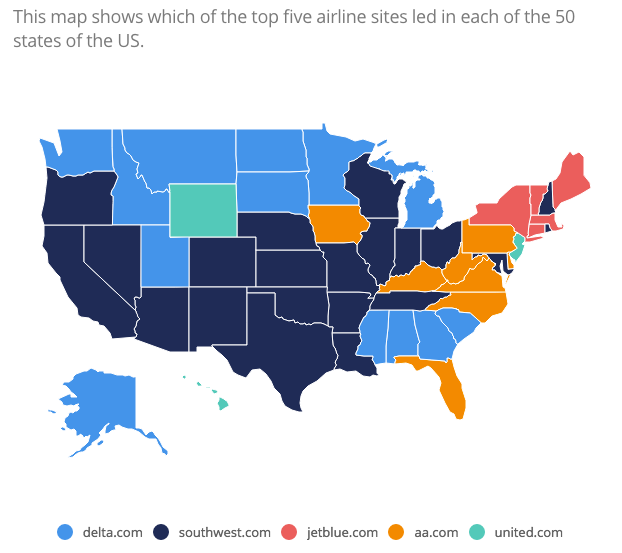 Delta has said that its goal is 100% true lie-flat, and it’s posted a page on its web site charting progress. 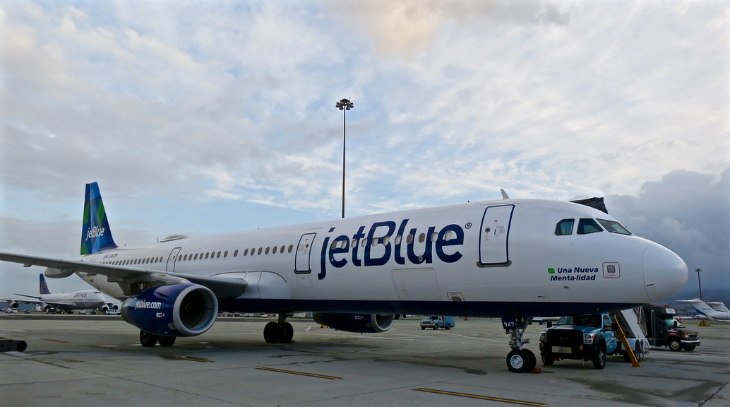 Right now it stands at about 25%, with 42 of its 144 long-haul aircraft outfitted with true lie-flat seats. 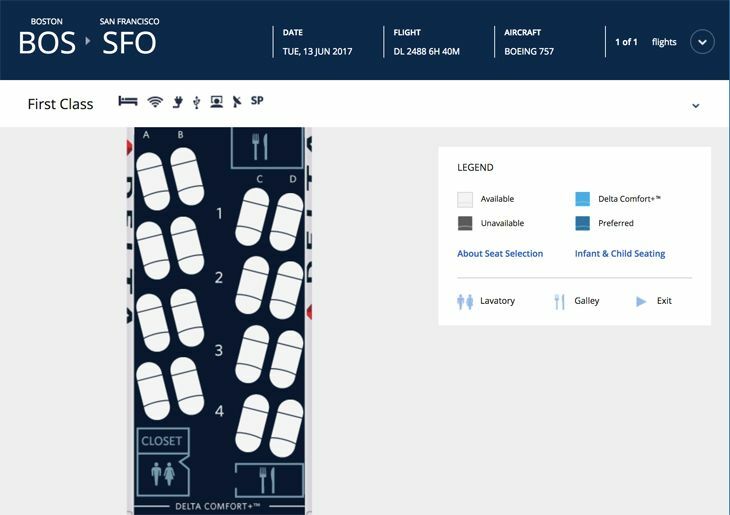 To Europe from ATL, Air France, KLM and Lufthansa all offer slanted lie-flat seats on their nonstops for the time being. 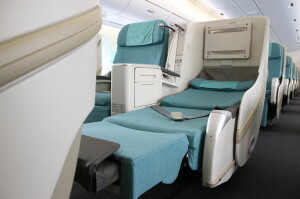 For those flying to Asia from ATL, Korean Air has offered both true lie-flat and slanted lie-flat. But for now thru March 2012, all 10x flights per week from Atlanta use the the older, slanted lie-flat “Prestige Plus” seats. 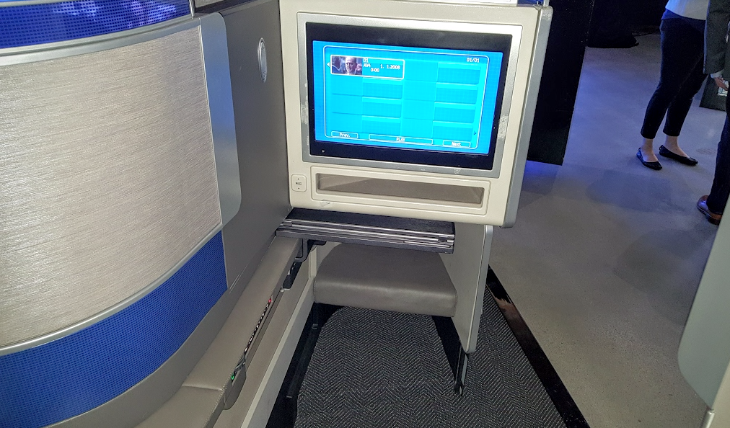 You can log onto Korean Air’s website and find out which flights have which seats. There’s a green banner in the middle right of the home page that says “My Reservation, Route Map, Boarding Pass” etc. If you continue to click on the right arrow, you’ll find “New Aircraft” that will tell you which flights have what equipment. 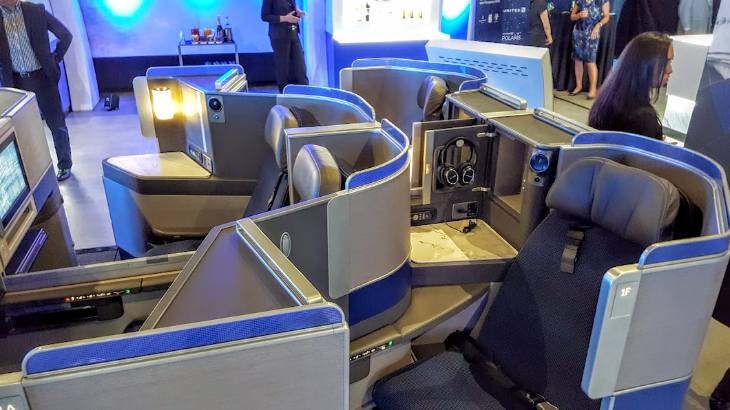 If getting true lie-flat and your SkyMiles (KAL is SkyTeam partner) are important, you can fly from ATL up to Washington Dulles or out to Los Angeles or Seattle and catch a KAL flight with true lie-flat “Prestige Sleeper” seats. 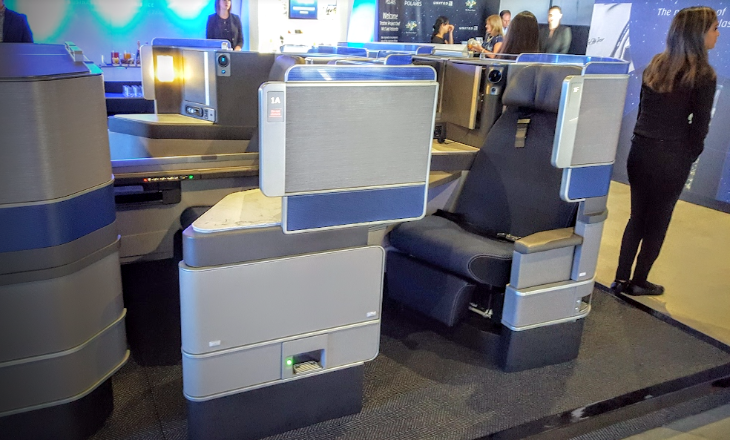 Here’s a post from last year showing the four different types of Business Elite seats you’ll find on Delta. Which ones have you tried? 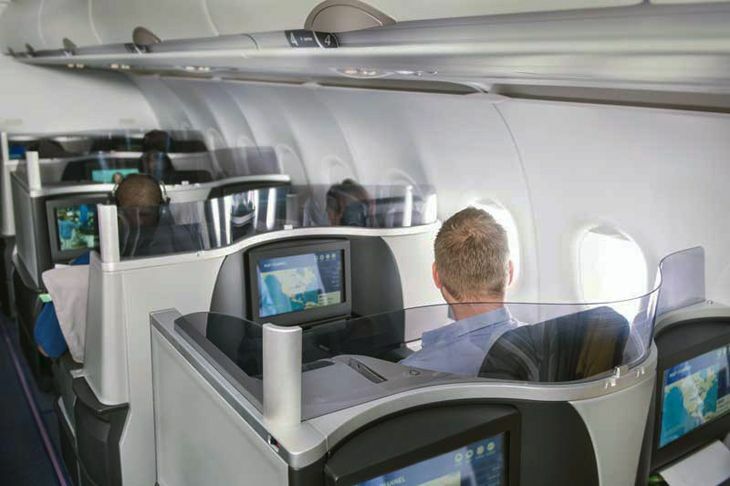 What’s been your experience finding and flying on lie-flat business class seats from Atlanta and other US cities? 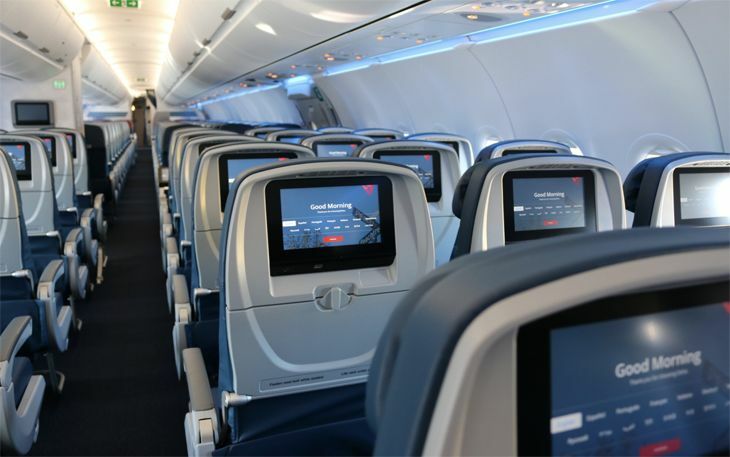 On Delta, which lie-flat seat do you prefer, the one on the 767 or the one on the 777? Why? 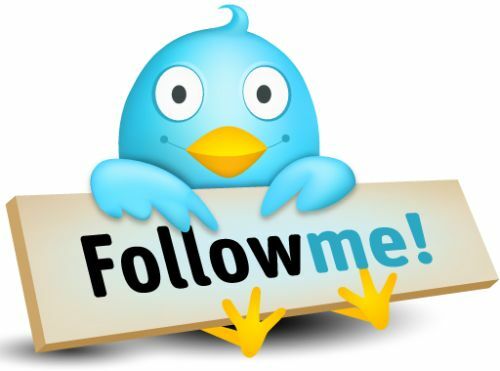 Please leave your comments below!